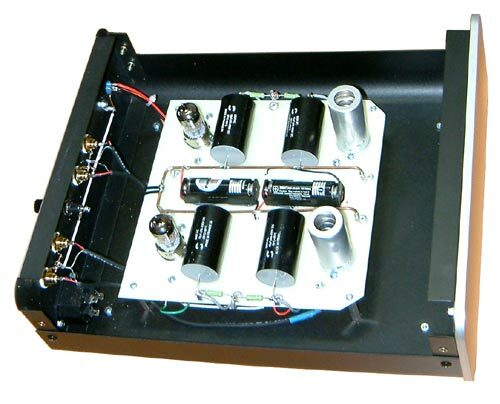 MM phono stage with 5842 input tube and 6GK5 output tube. 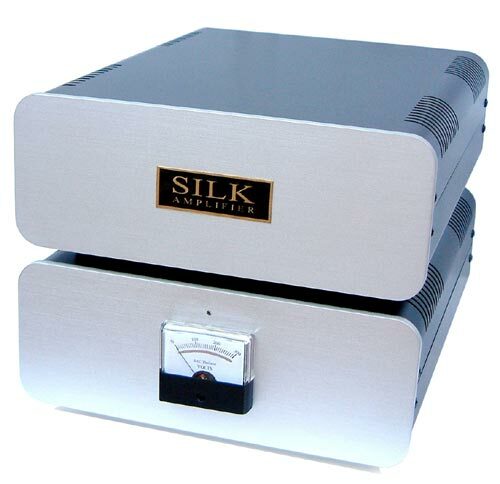 The circuit runs without NFB RIAA so the purity of sound is maximized. All circuit components are hard wiring under glass epoxy board. 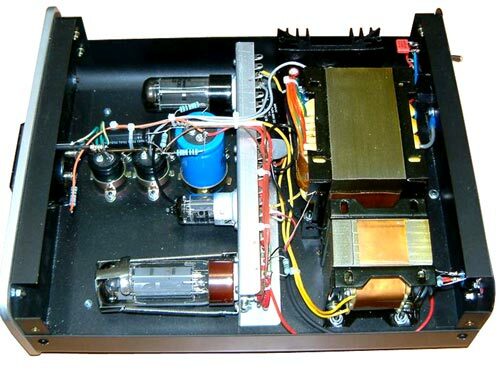 Separate power supply unit is pure tube regulated circuit (variable from +155V to +300V) consists of 5Y3 rectifier tube, EL-34 + 12AX7 regulator circuit. 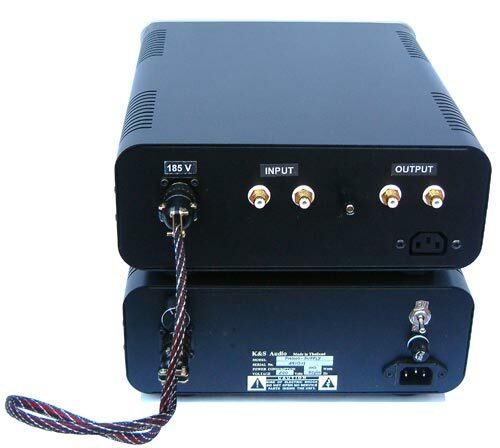 Main power transformer and DC choke are EMF shield. All component are hard wiring together.